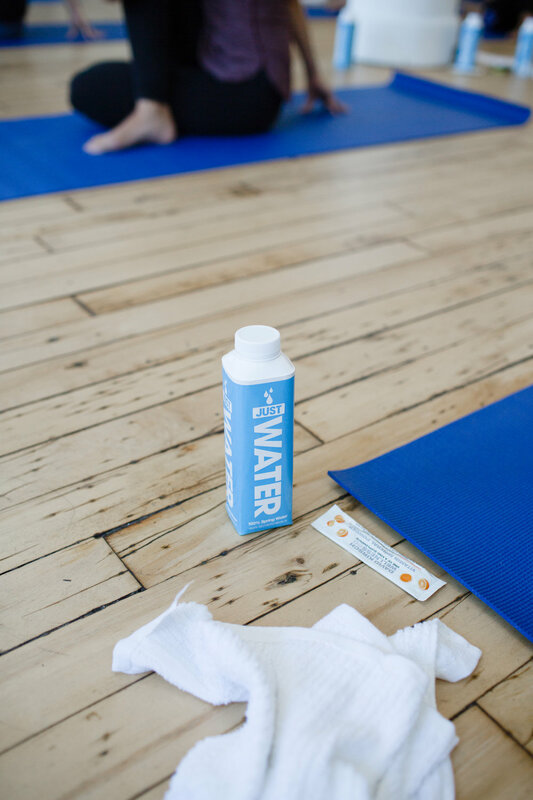 Amazing doesn’t even begin to describe last week’s premiere Wellness Day here at Brand Assembly. With the impending madness of fashion month fast approaching, we wanted to remind our community of the value that comes with adopting healthy habits - especially during what is arguably the craziest time of the year for fashion designers and industry mavens! 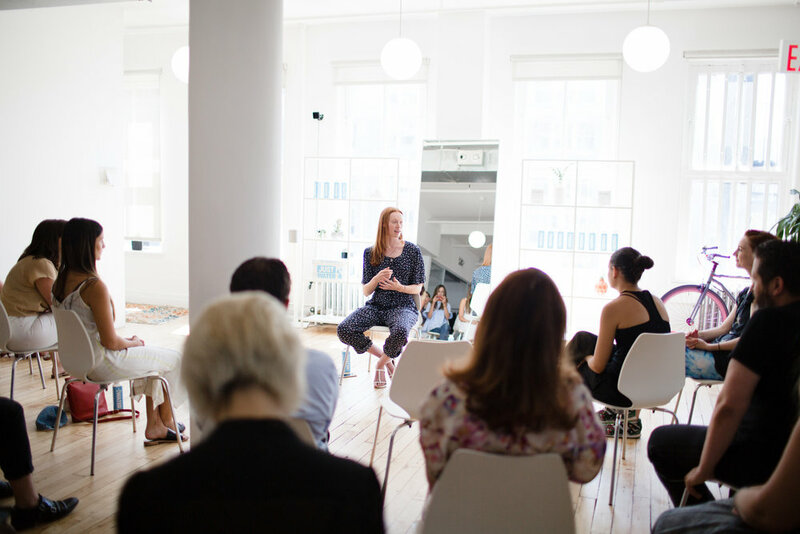 The day-long event was held here at The Brand Assembly Square and included a series of thoughtful workshops from innovators who are changing the wellness game in style. 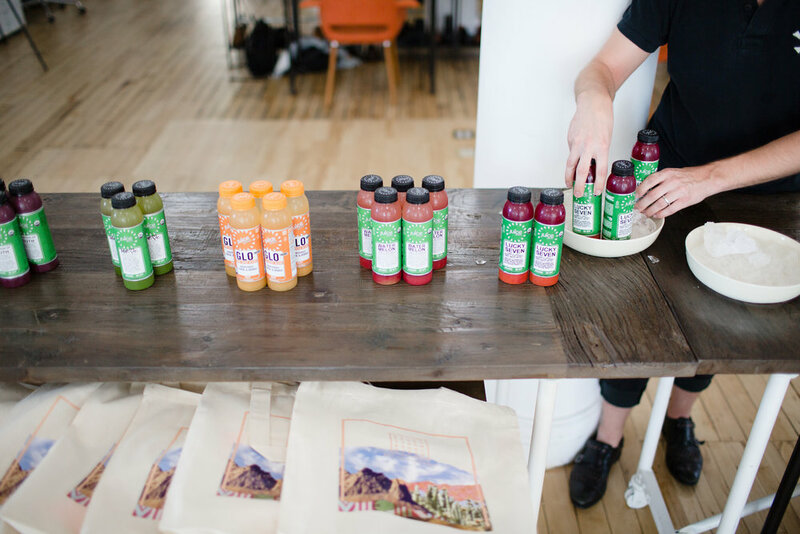 With snacks and beverages provided by Icelandic Provisions, JUST Water and Juice Press our attendees were fueled up and ready to enjoy the day’s fitness festivities. Our morning jump-start began with a high-energy bootcamp workout from expert David Kirsch, followed by an engaging Q&A session where David outlined the benefits of athleticism in one’s daily routine. Shortly after, Katelin Sisson of Yoga For Bad People taught a thorough yoga class and offered insider tips for those looking to incorporate some basic technique while at the office. A few of her go-to poses include Child’s Pose, a gentle twist… and if you’re feeling up for it a casual handstand! The day progressed with a midday cleanse with help from The Big Quiet’s Chantal Stafford-Abbott, who shared her inspiring story and led a calming afternoon meditation. Our friends at The Ritualist also offered mini facials as a (perfect) finishing touch to the day’s activities. It’s safe to say that we too are feeling refreshed and replenished by the day’s events. With a new arsenal of tips, tricks and lessons from some of the most sought-after wellness professionals in the business we’re confident that market week will be a breeze. So to all of our buyers, designers and fellow fashion professionals who will be running to and from appointments, remember to pace yourself and more importantly remember to breathe! Check out more real-time moments from last week's event over on our Instagram @brandassembly!